Great value in our scholar special offer at movies@, every day, every show! Pay R65 for the scholar special offer at movies@ including movie ticket, popcorn and cold drink. 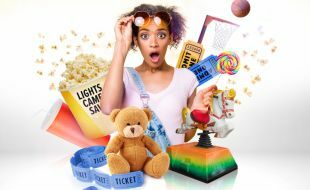 Then take the receipt you received at movie@ to Riverside mall Magic Company to Top-Up with R20 to enjoy the Xrider ride!